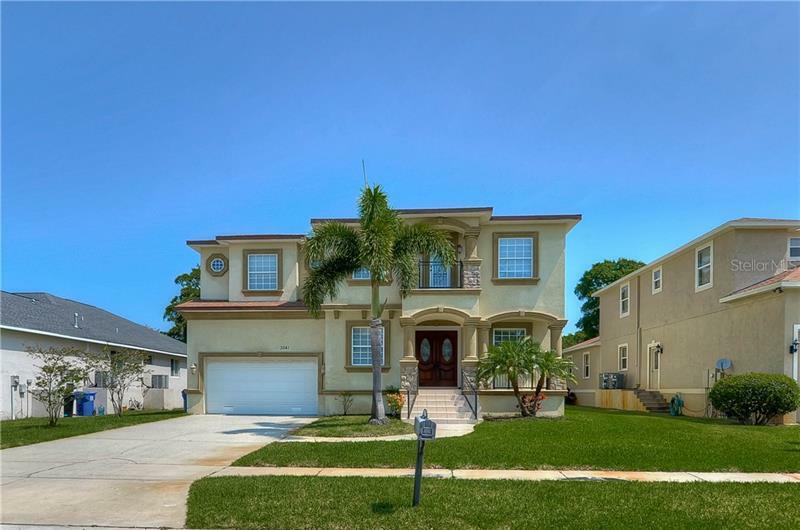 Samter Homes - Tampa Bay Florida New Homes builder Samter Homes. Samter Homes was formed in 1993 by Samuel Goldsworth and Peter J. Bennett. Since the day we poured our first foundation we’ve applied our time, talent and experience to deliver what every homebuyer wants. We've done it with every home we’ve built. And in that time we have established a reputation we’re quite proud of. Our mission now is to grow and enhance that reputation the same way we built it…one happy homeowner at a time.